Welcome to Episode Sixty-seven of the Get N Or Get Out Nintendo Podcast where we discuss all the Nintendo news live for your entertainment. 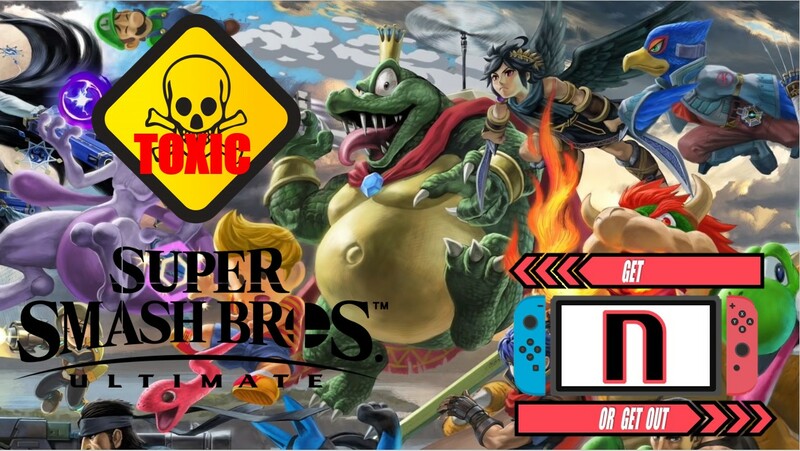 In this episode, Caleones (Sergio Acevedo) and Dantes talk about the Super Smash Bros Ultimate Leaks and discuss if the Smash Community is the most toxic community in gaming. We also talk about the NPD numbers and about the possibility of Dreamcast games coming out on Switch. Also, we discuss all the Nintendo news for the week of 10/22/2018. (Originally aired: October 28th, 2018).